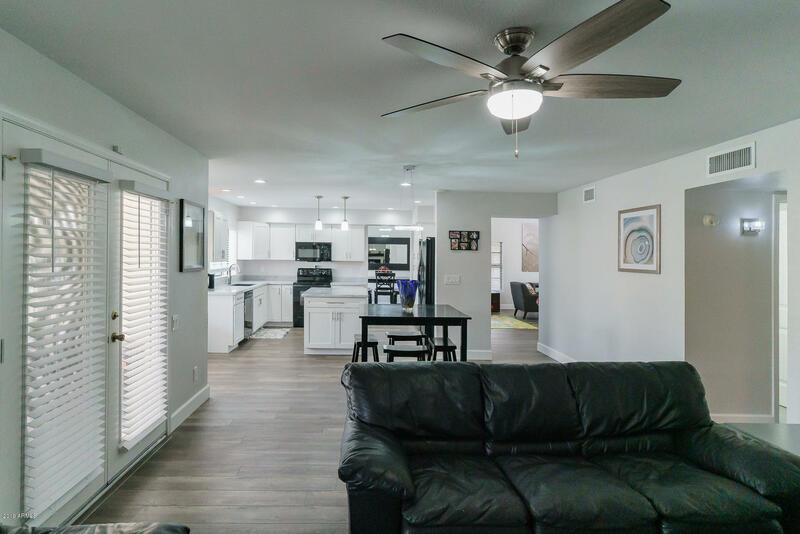 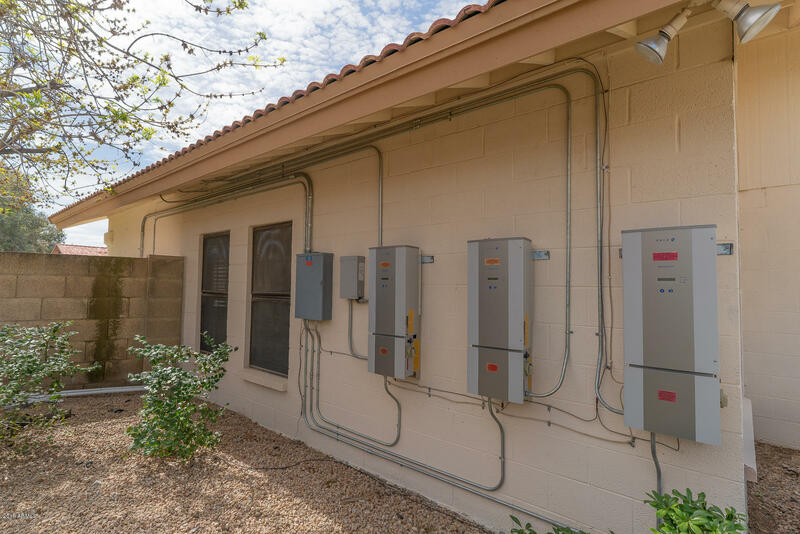 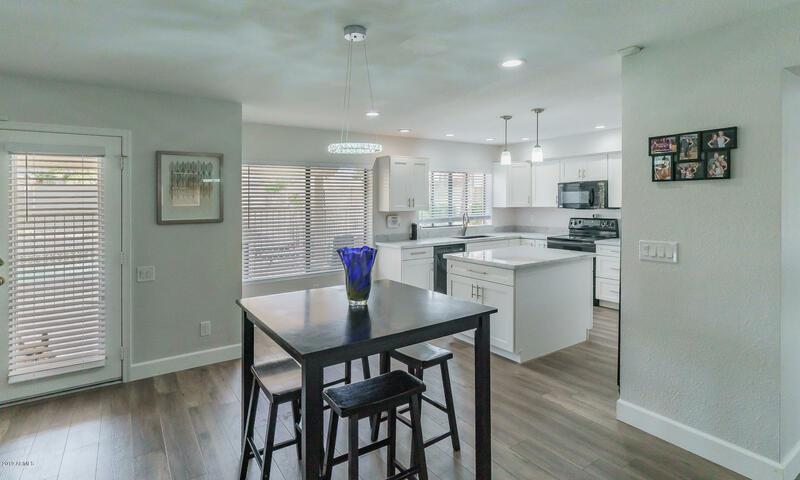 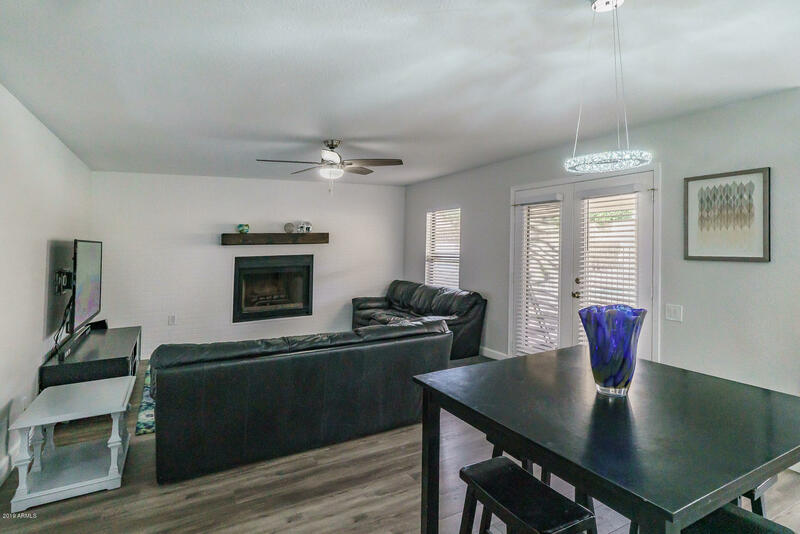 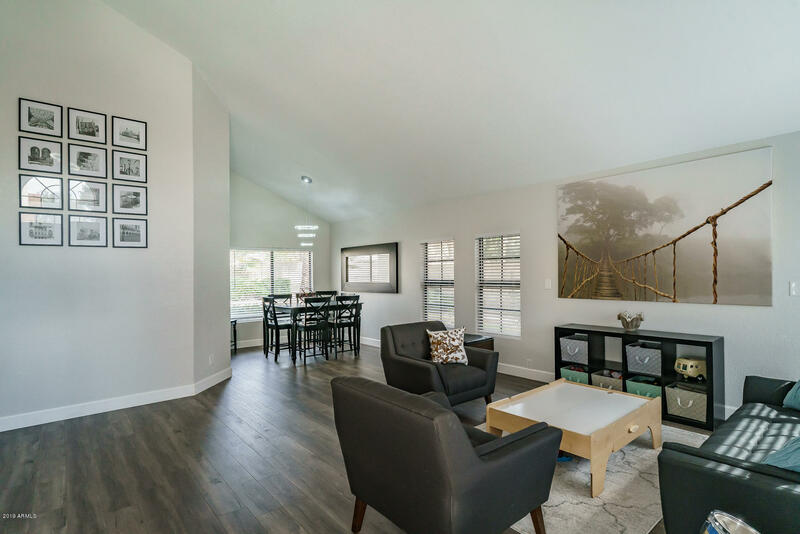 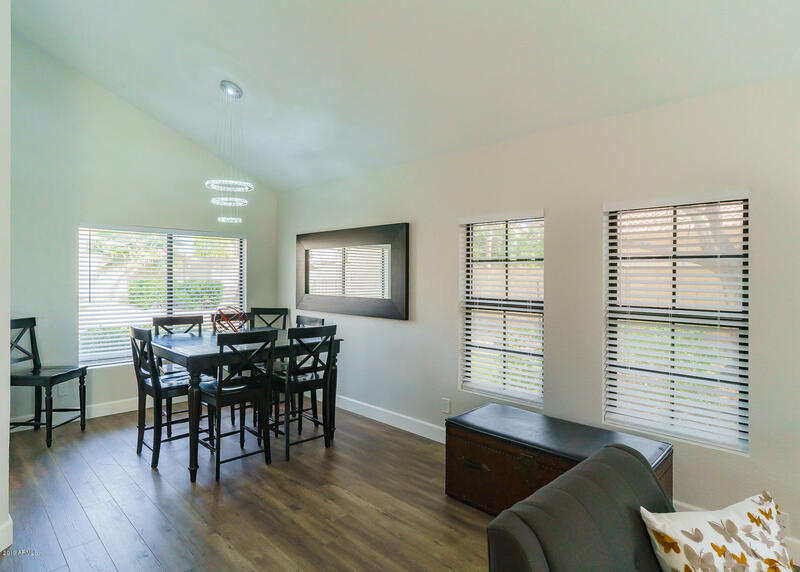 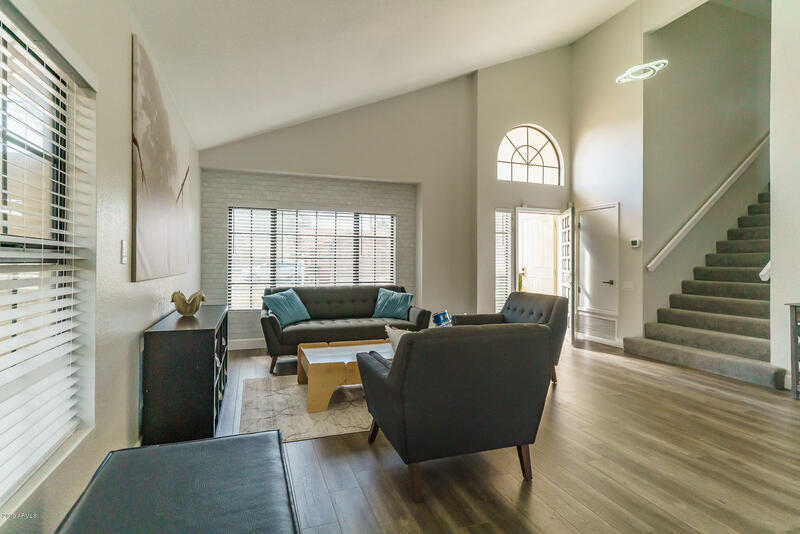 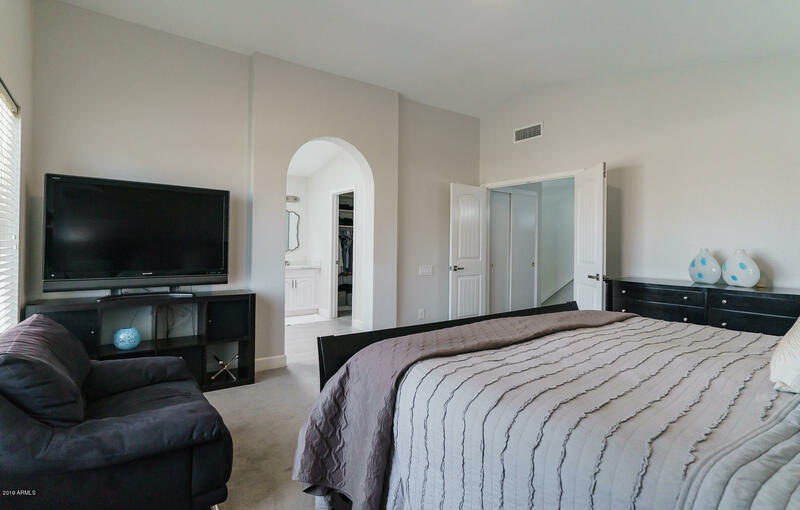 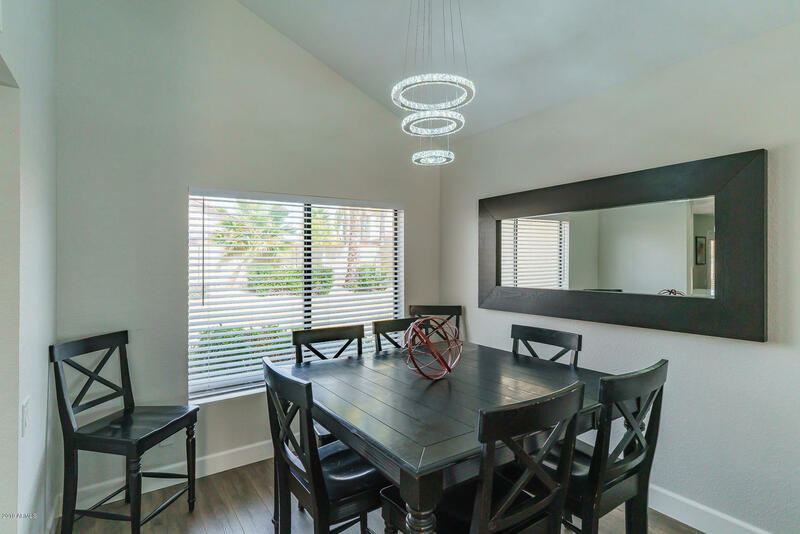 This beautifully remodeled North Scottsdale home sits on a quarter acre and is equipped with discreet solar energy and a wood-burning fireplace. 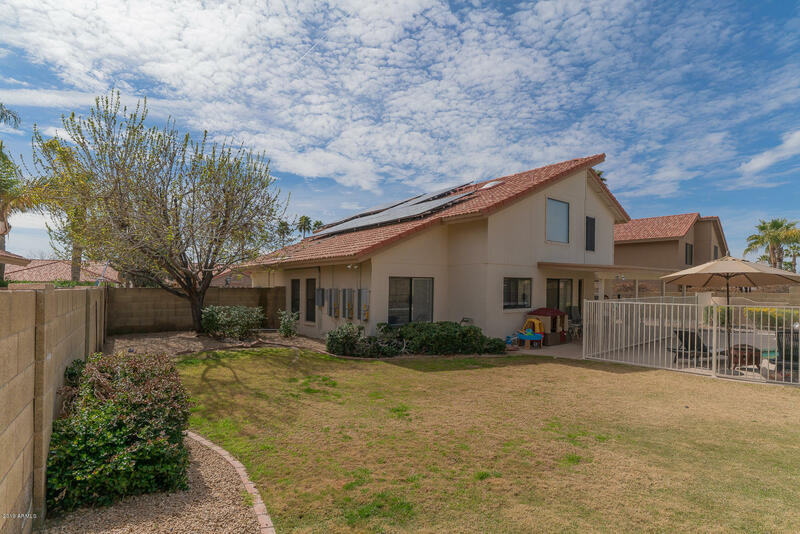 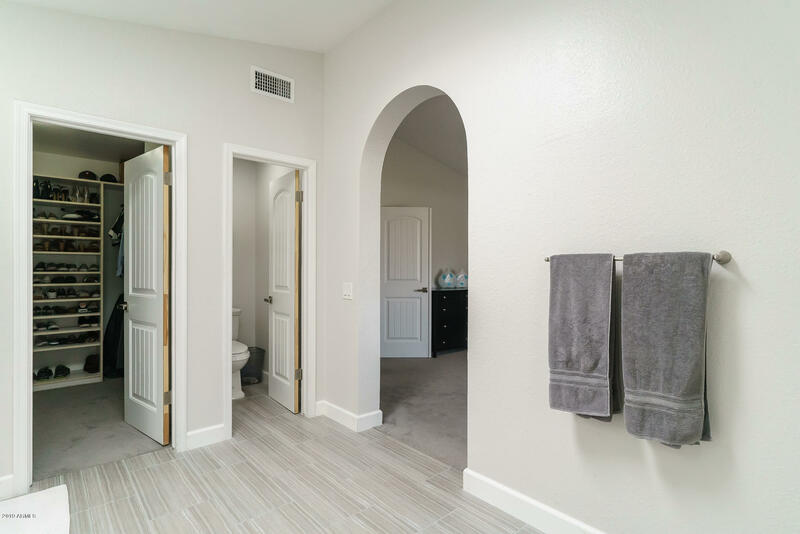 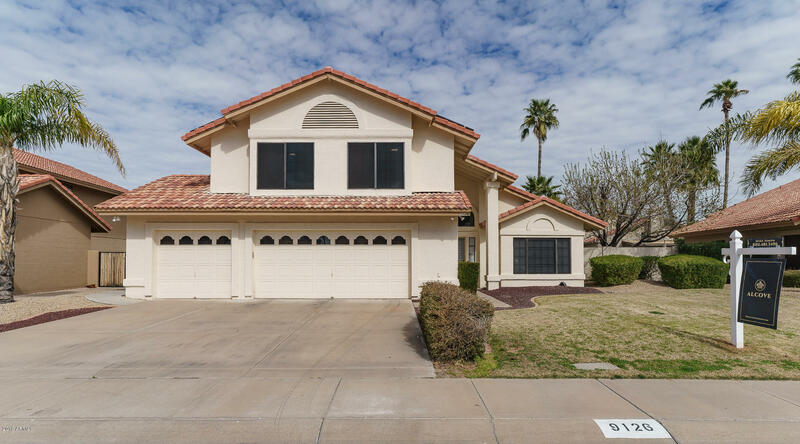 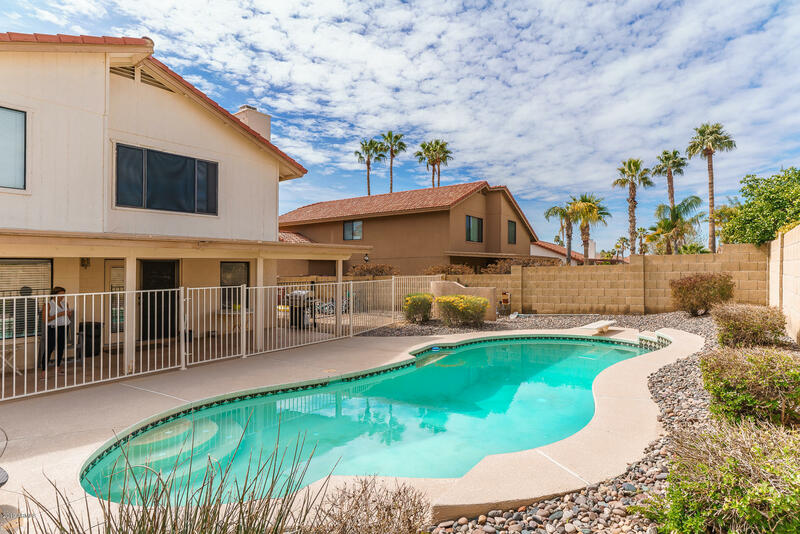 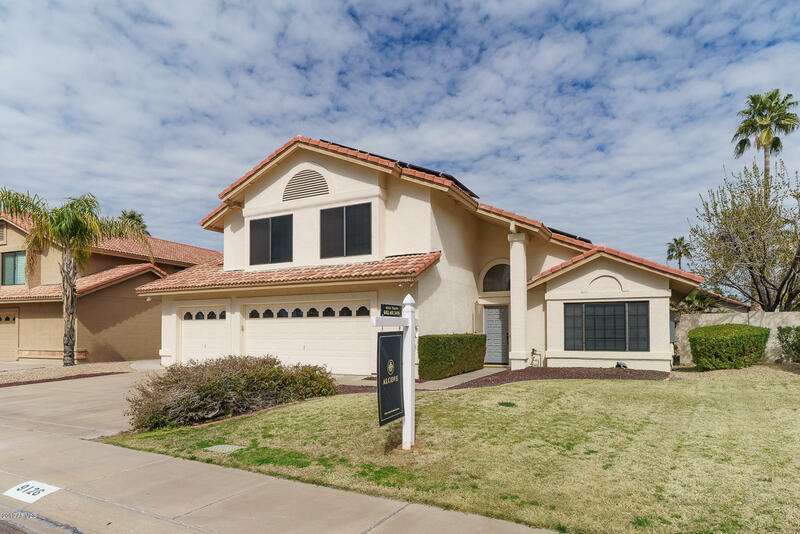 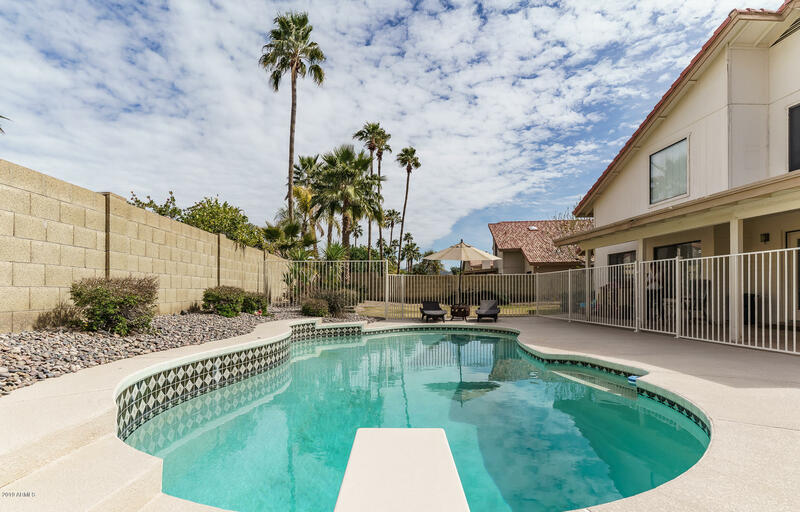 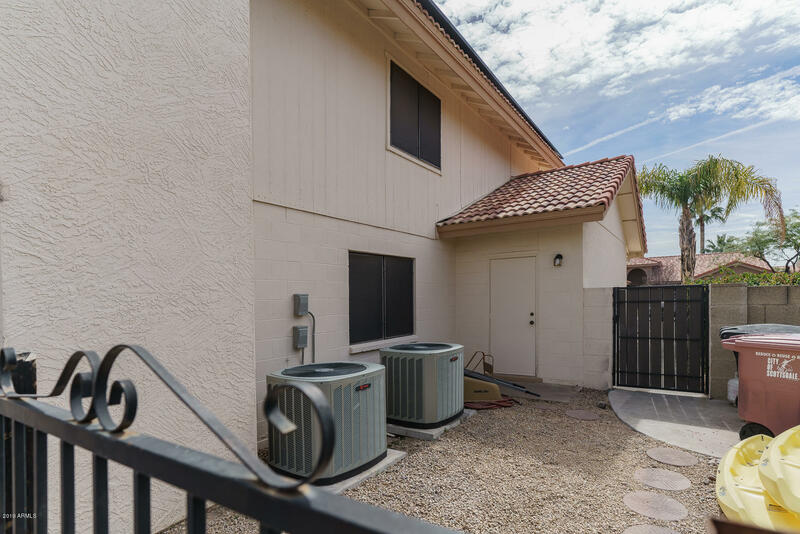 It's centrally located close to the 101 freeway and is in the Scottsdale School District. 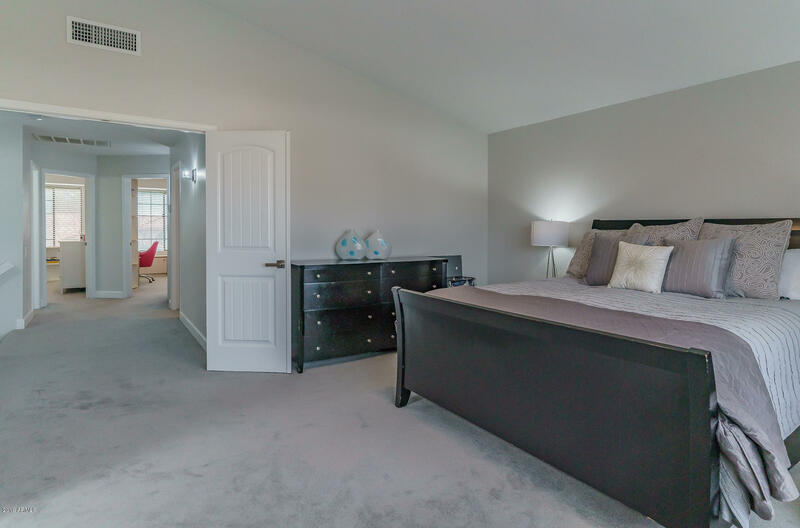 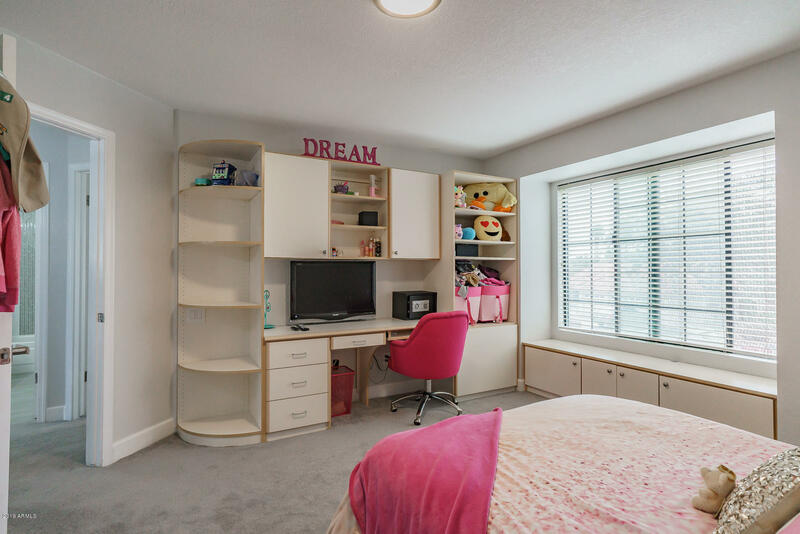 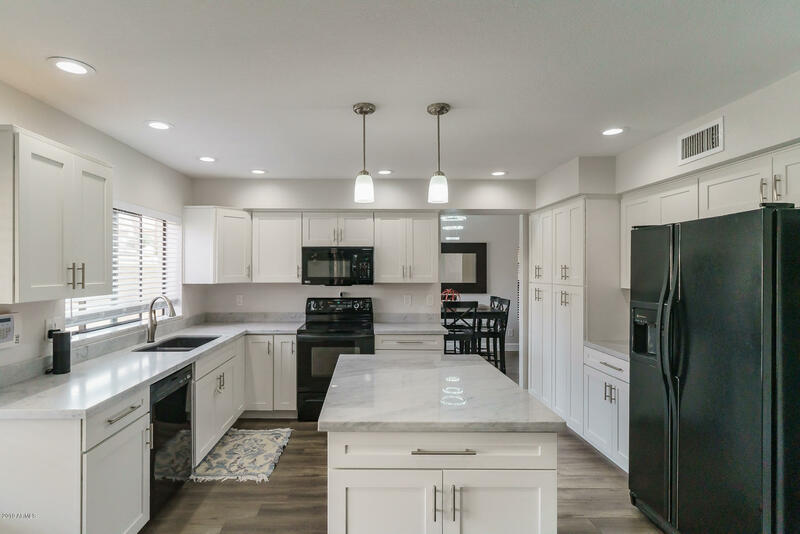 Boasting 5 beds, 3 full baths, 3-car garage, and 2628 square feet, this home feels spacious and open. 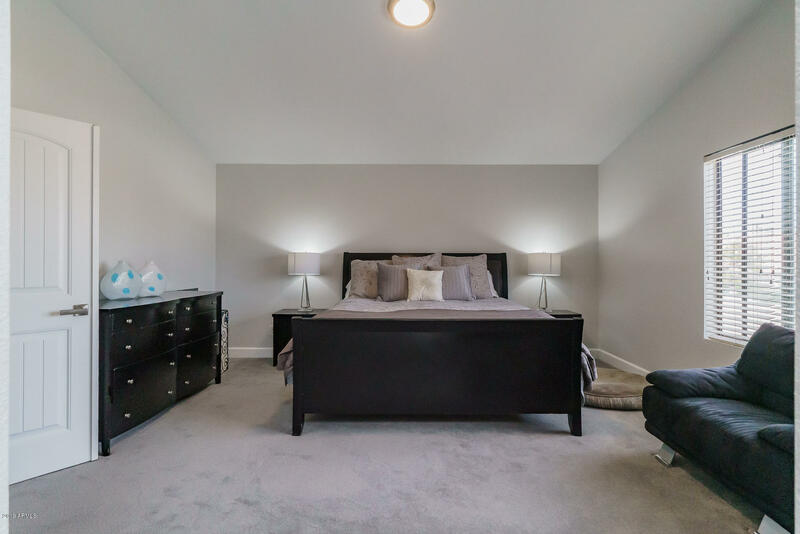 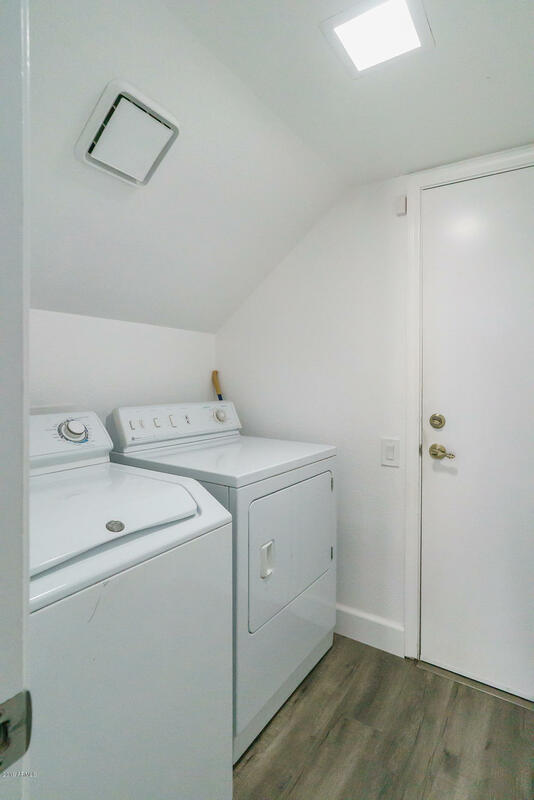 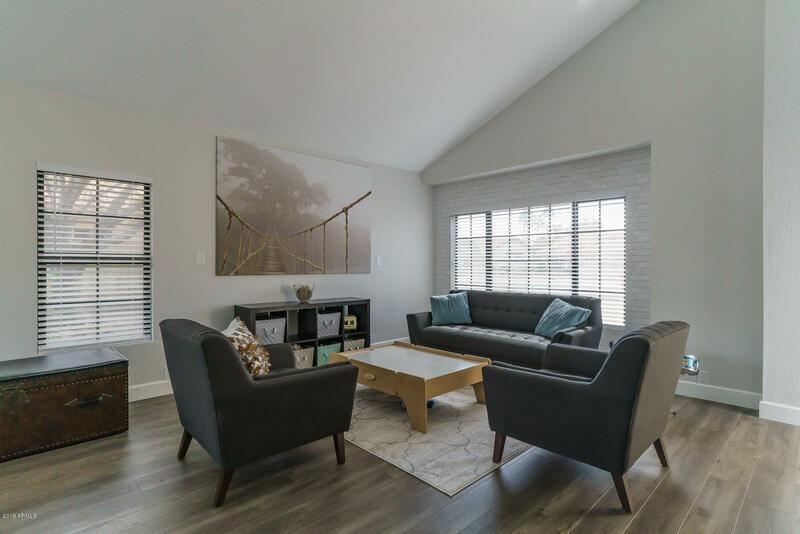 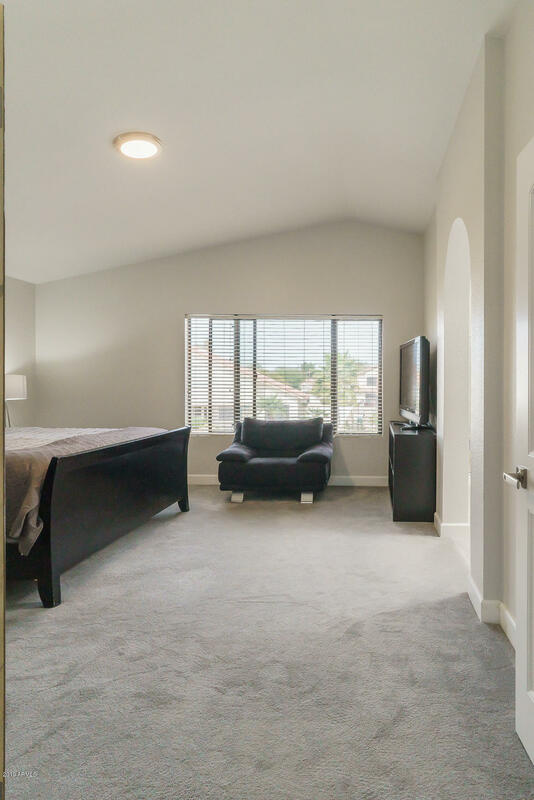 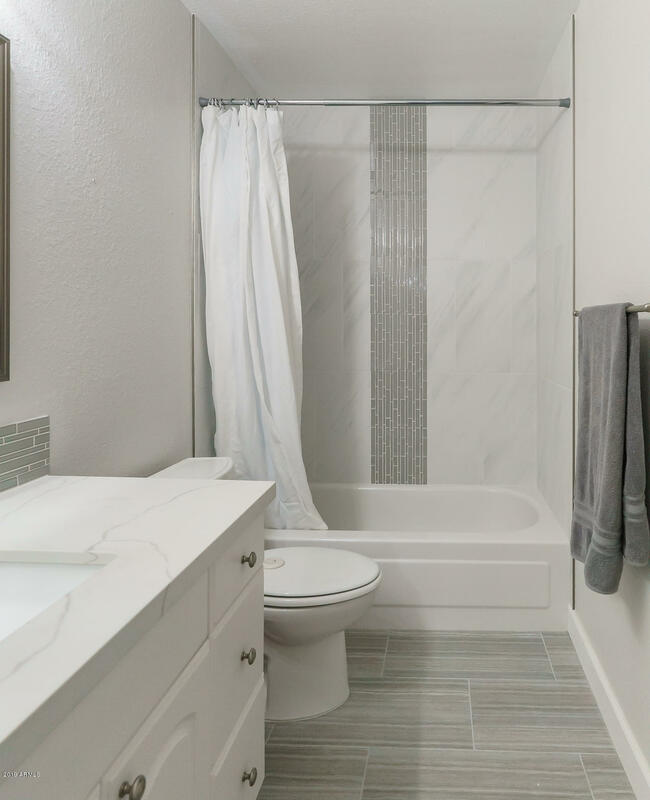 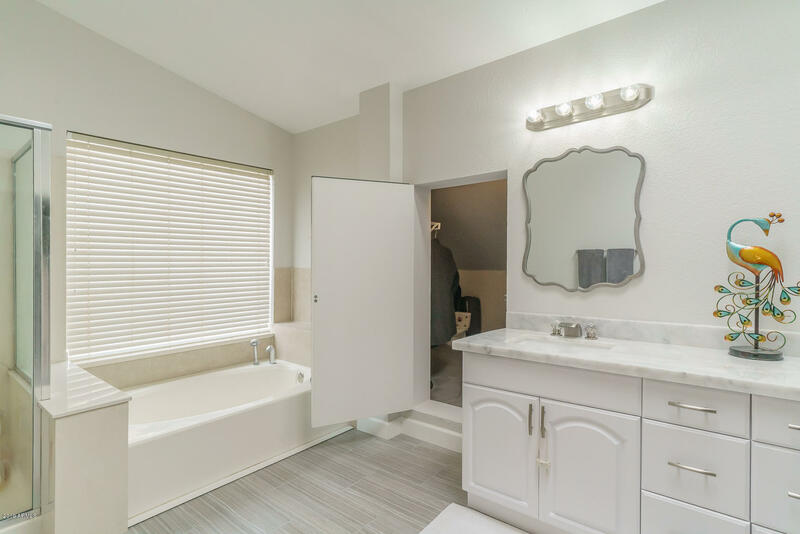 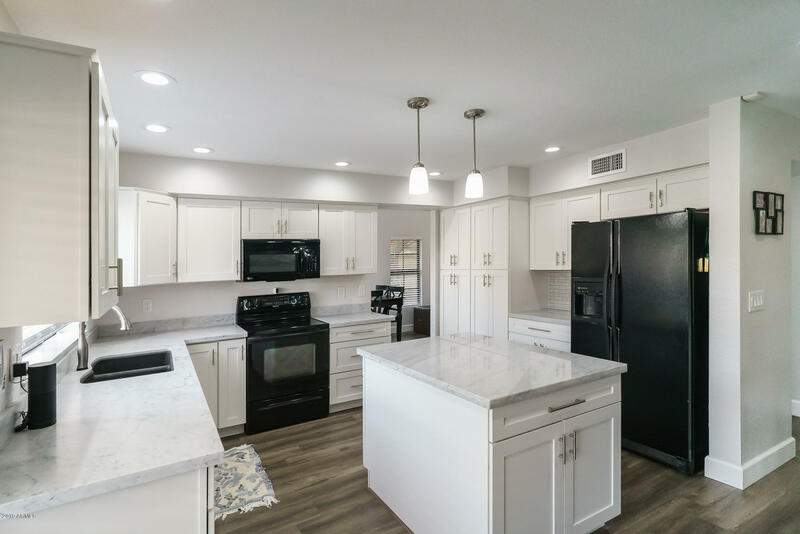 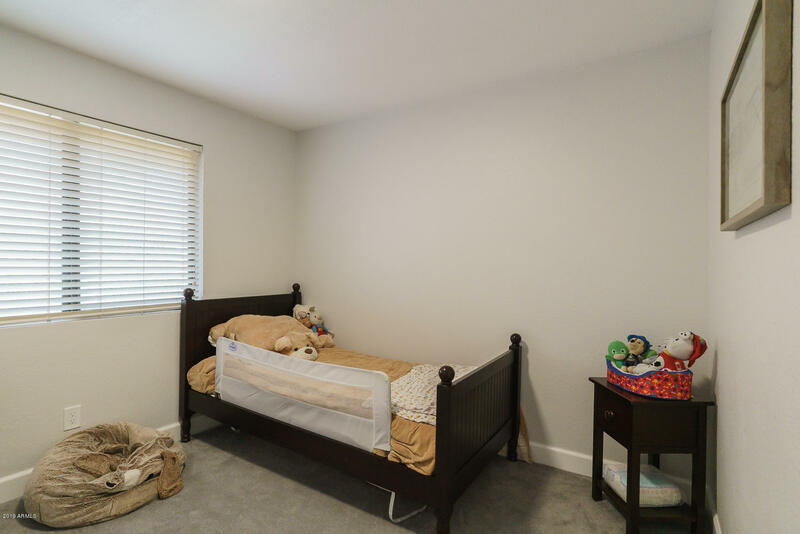 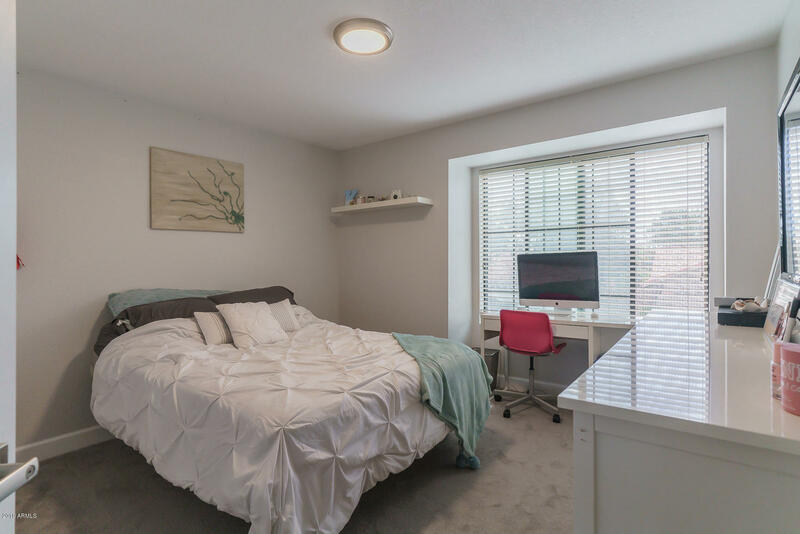 Renovations include pristine marble countertops throughout, laminate hardwood flooring, new bathroom tile, and matching brushed nickel faucets and hardware. 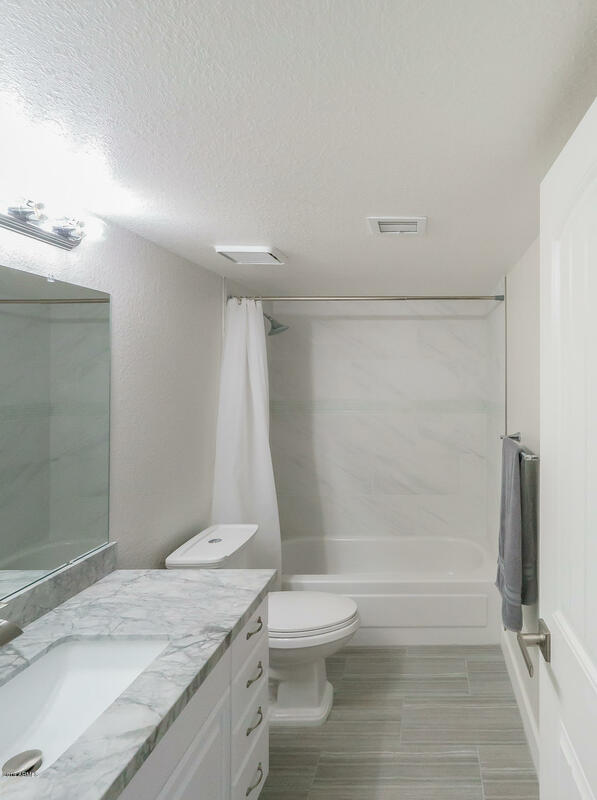 Bathrooms are generously sized with dual vanities in the master bathroom and decorously tiled showers. 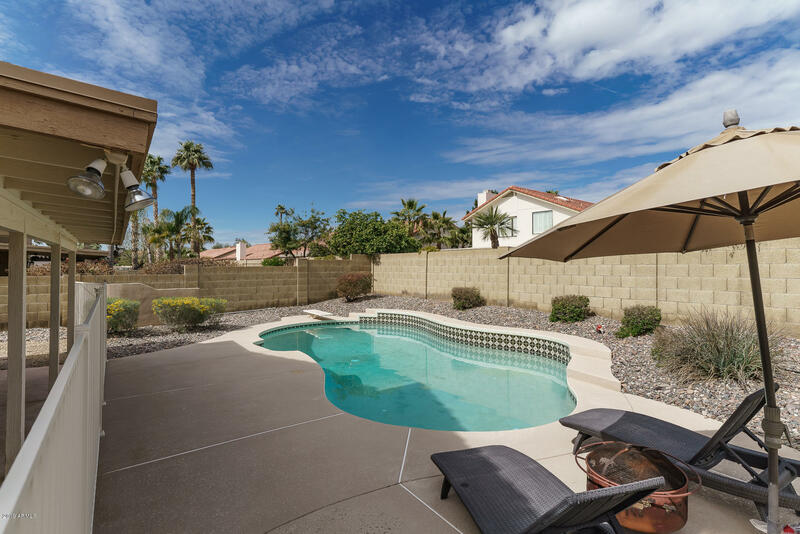 You will also find beautiful mountain views and a spacious back yard with a pool that make this home a rare find. 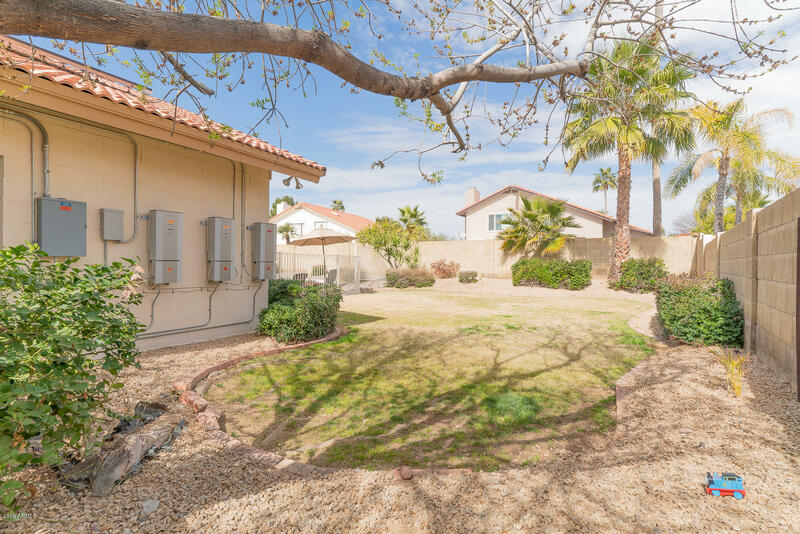 Come see this fully updated and turn-key ready property! 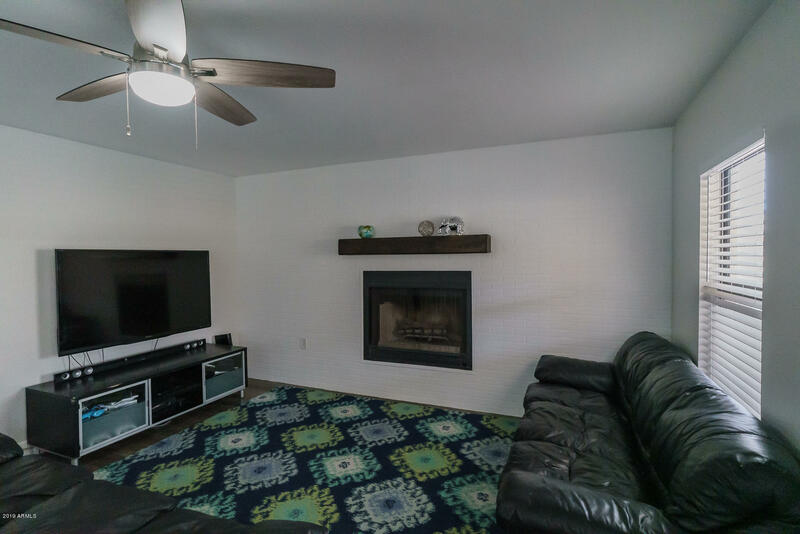 North on 90th St to Voltaire, east to home on the left.